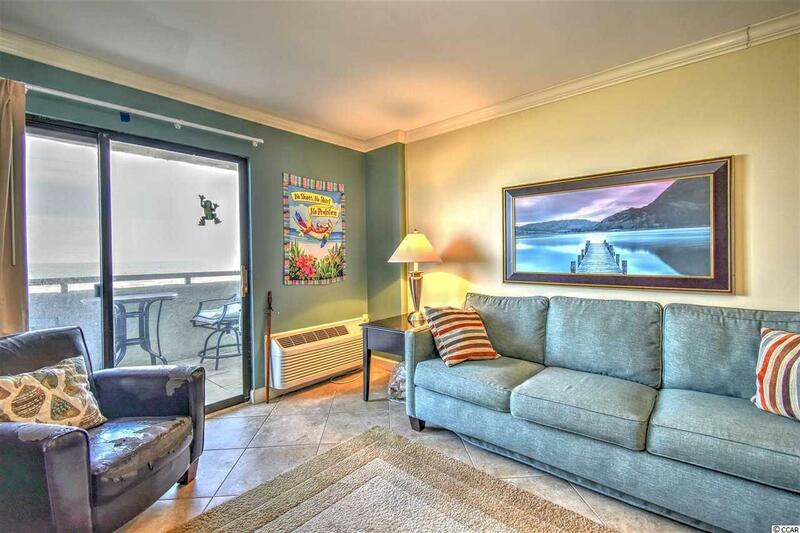 Absolutely stunning Oceanfront unit in Bluewater Resort!!! 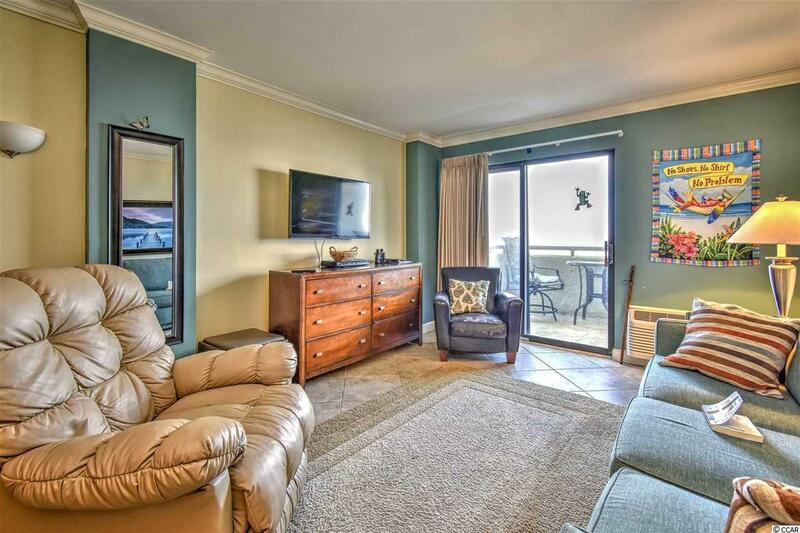 Resting direct on the ocean is this amazing and completely furnished 2nd floor condo offering amazing views of the Atlantic. This condo was updated with new insulation in the walls, new drywall, new flooring, new bathroom vanity, new memory foam mattresses on all beds including pullout couch, heating and air less than 2 yrs old, new patio set, new desk, updated kitchen and back splash....way to many things to go through. 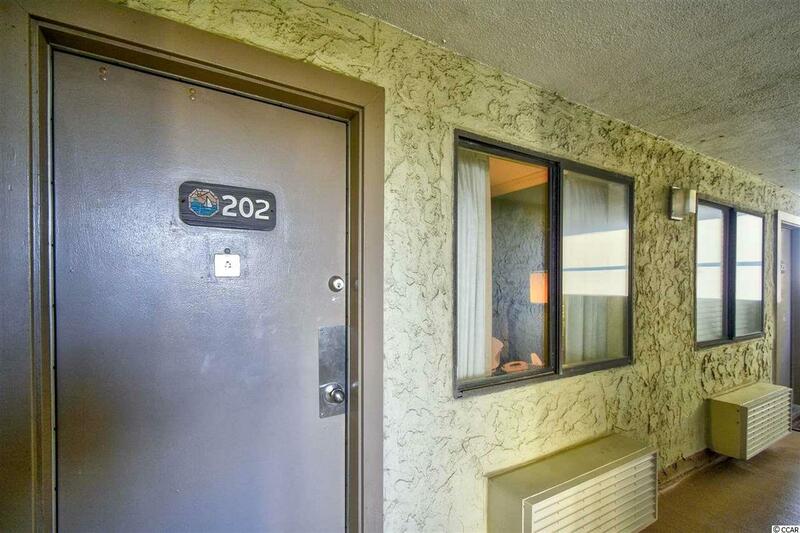 This is one of the nicest one bedroom condos in the Building and would be difficult to find another in like or better condition. With the amazing condition of the condo and amenities on site make for a perfect beach get-a-way, investment property, or primary residence. HOA fees cover all utilities, exterior insurance, and amenities such as indoor and outdoor pools, lazy river. Also on site is a seasonal Tiki bar, year round restaurant, and much more. 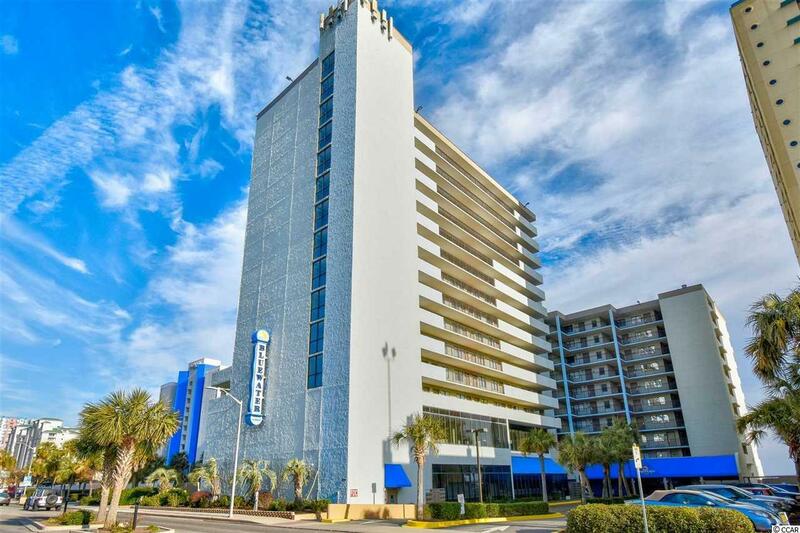 Close to all that the grand strand has to offer such as shopping, dining, airport, entertainment, nightlife, golf, Broadway a the Beach, Market Common and more. Come and enjoy your very own slice of paradise direct on the ocean in Bluewater Resort!